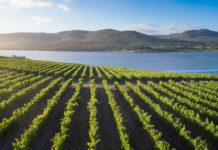 Benguela Cove Lagoon Wine Estate continues to grow as a wine tourism destination, meticulously crafted to cater to different needs, whether it is a more bespoke food and wine experience or an energised day filled with fun, laughter and activities. 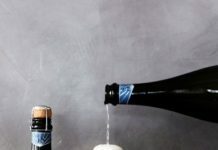 The cool Walker Bay is renowned for its white varietals and Sauvignon Blanc was an obvious choice to create a new Methode Cap Classique that will differentiate it from their more serious MCC called Joie De Vivre. 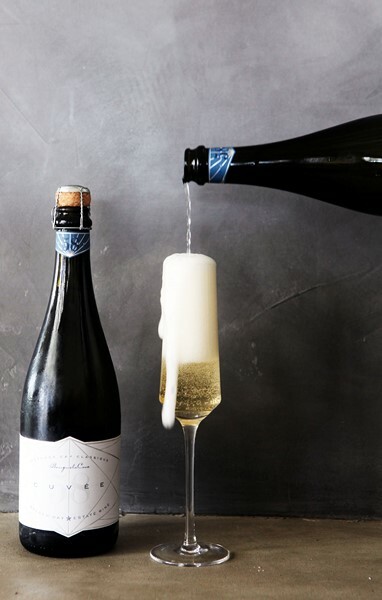 The Cuvée58 is made to enjoy chilled – similar to Italian Prosecco, stylish yet refreshing and delicious on a hot summer days – and served with al fresco dishes. 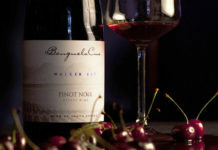 With the growing interest from young couples who want to tie the knot at Benguela Cove, cellar master Johann Fourie also wanted to create a wine that would add a bright and celebratory feel but at the same time highlight the precision that is always involved when crafting a method cap classique. Only having spent 12 months on the lees, the wine is fresh, delicious and made to dazzle you at classy weddings right through to a casual beach party. Inspiration: Meticulously crafted into 58 facets, a round brilliant diamond echoes the precision the winemaker applies to his craft when producing method cap classique. The finest detail is brought to light when vivid aromas of toffee apple, pear, grass sprouts and florals explode on the surface. True to its origin on the oceans edge, cool climate Sauvignon Blanc steals the spotlight with a bright acidity, pleasantly balanced with a tangy finish. Celebrate the magic of pure elegance and artistry. If you have fallen in love with MCC, chances are good that bespoke chocolates will also tickle your fancy. To help Cuvée58 build on its already charming facets, we’ve added three chocolates to the mix. To echo the bright acidity of the sparkling wine, we investigated the taste of the new Ruby chocolate, taking the world by storm with its natural pink colour. This chocolate was only introduced to the world last year by Barry Callebaut and became commercially available on 19 January 2018. This variety has been in development since 2004 but only unveiled at a private event in Shanghai 5 September 2017. Next articleTravel Clubs vs Holiday Clubs – Be Informed! Let it flow, let it flow, let it flow! – Bengeula Cove adds more sparkle to their offering!